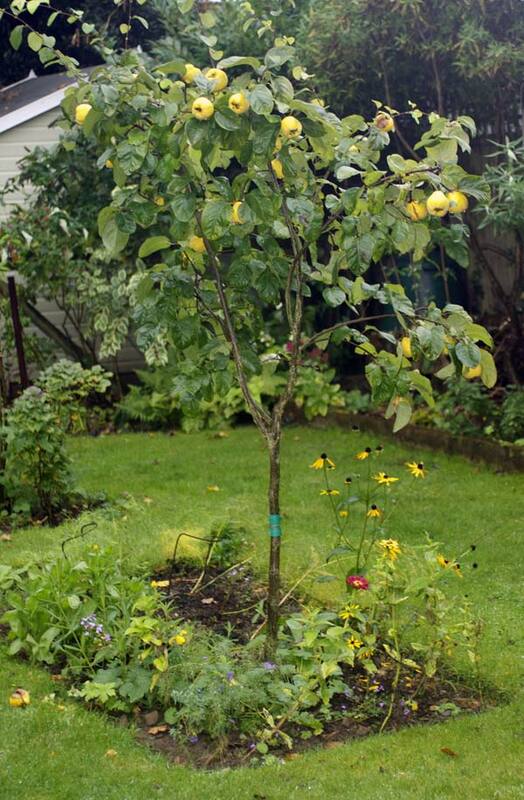 Of all the 27 trees I have planted in my garden, this Quince tree ‘Champion’ is my favourite. 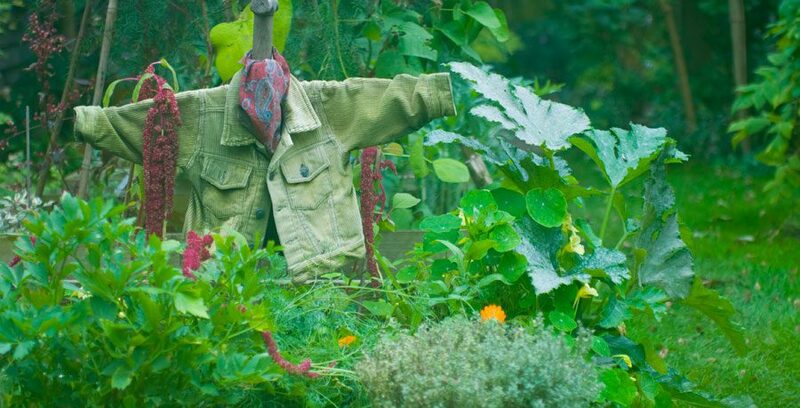 Purchased just two years ago, it has quickly grown to be a handsome specimen in the middle of my plot. 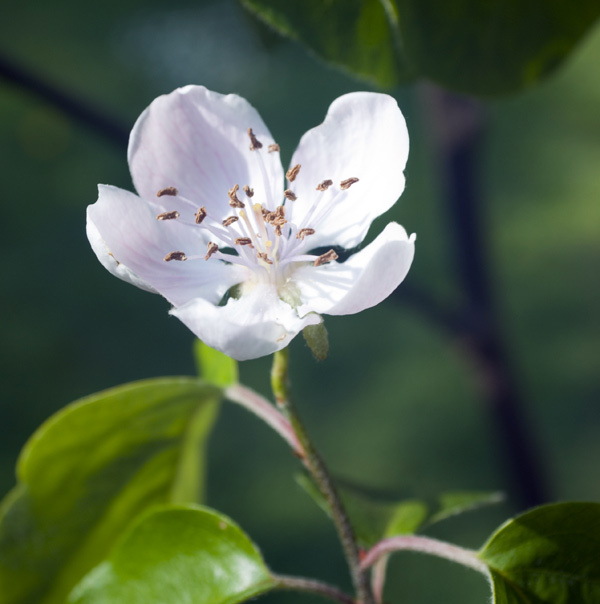 In spring it bears blossom with large flowers of the palest pink, then after pollination the pear shaped downy fruits start to develop, growing to a huge size and ripening to a bright yellow colour in autumn. 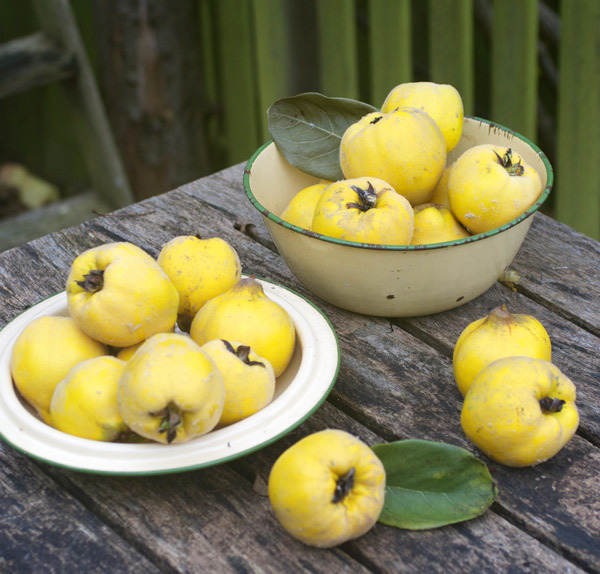 In its first year my quince produced just one fruit – this year I harvested 26. A quick search online gave me lots of ideas of what to do with them. 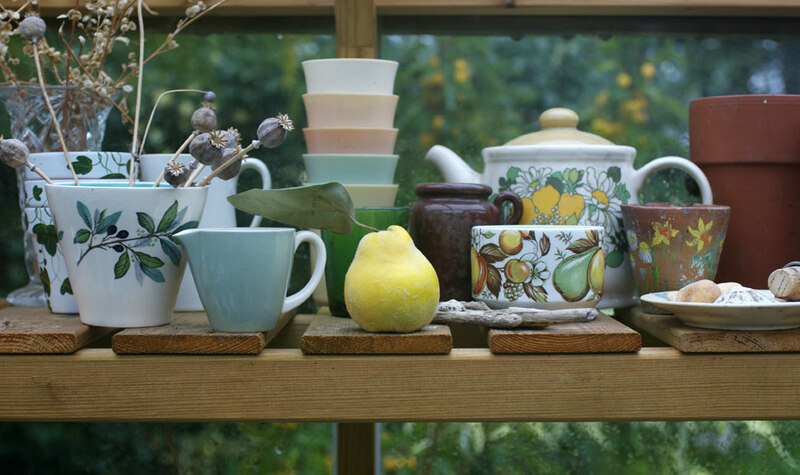 Last week I made quince compote (lovely served warm with vanilla custard or ice cream). 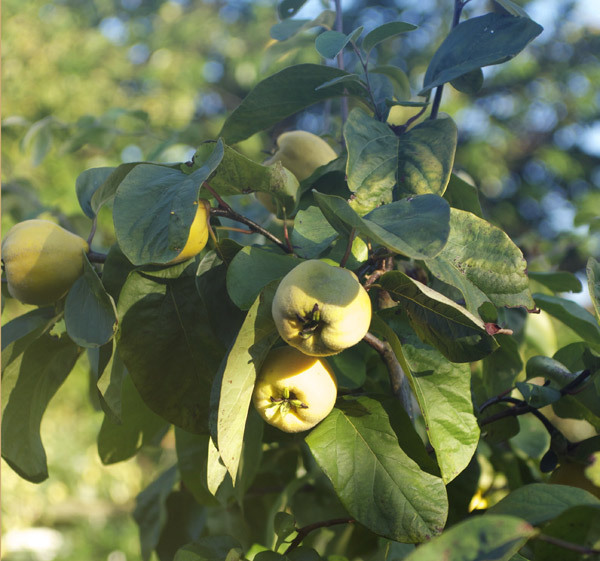 Next week the rest will be made into chutney, with a few reserved for a small amount of experimental quince vodka. A couple have split and these were placed in the greenhouse, where their exotic perfume still fills the air.